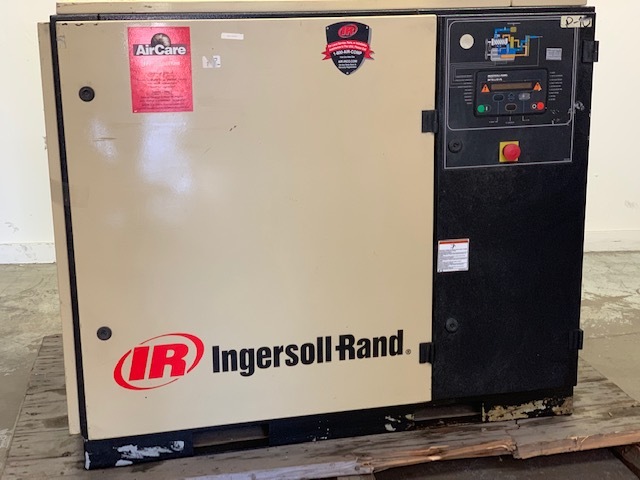 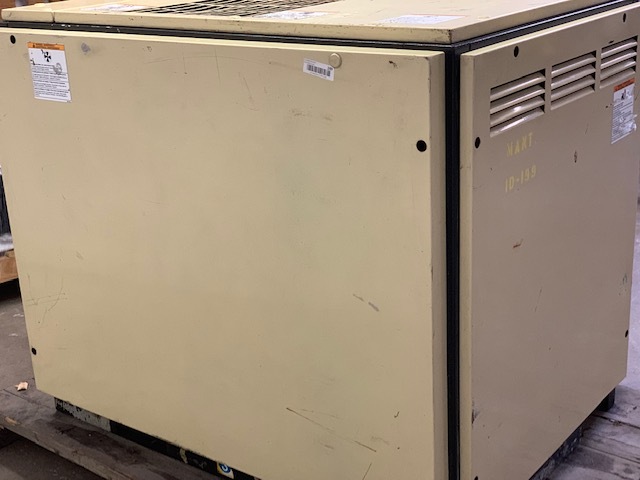 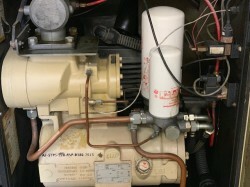 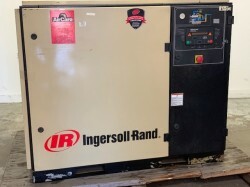 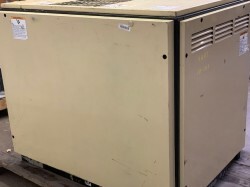 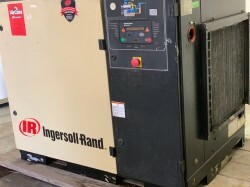 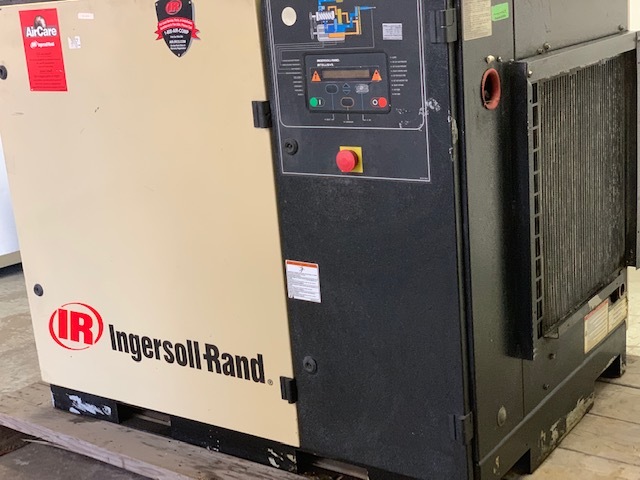 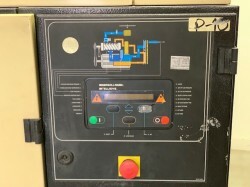 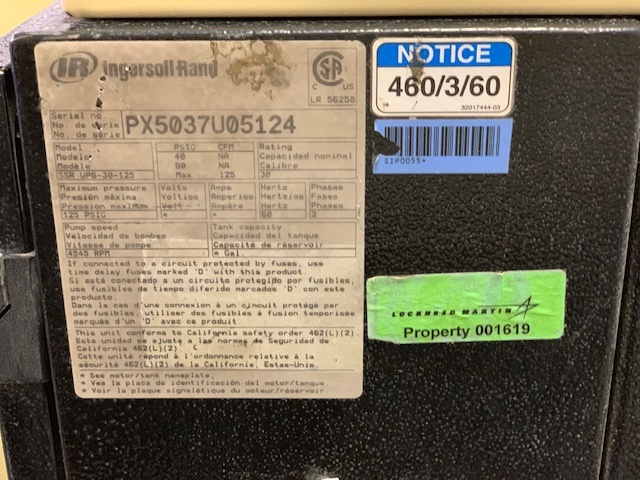 Notes: This used Ingersoll Rand 30 HP Rotary Screw Compressor just came in from a McDonald Douglass facility. 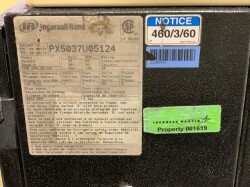 The tags indicate it was last serviced in 2014 and likely taken out of service in 2015. 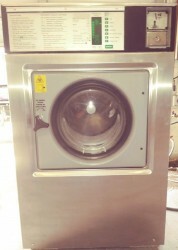 It looks very clean inside. 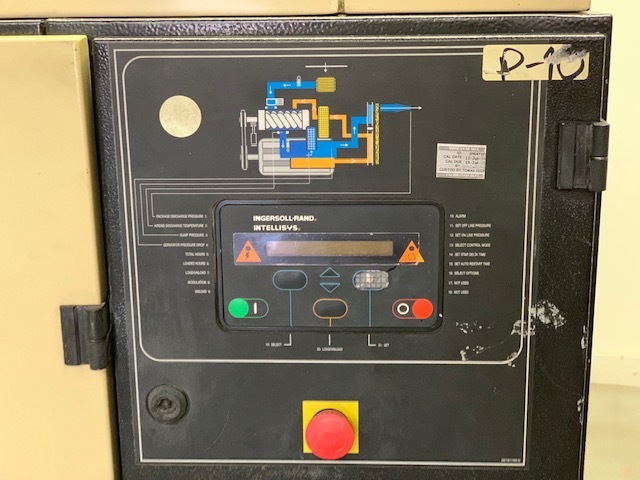 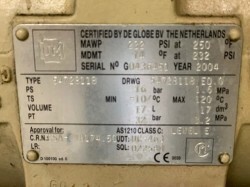 We do not have high voltage 3-phase so we are not able to check the hours. 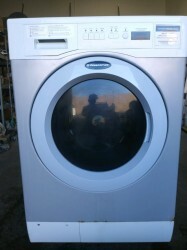 We are selling this as a good working machine. 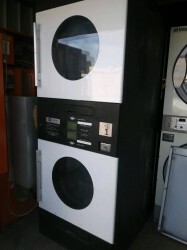 Not sure this is the right unit for you, Contact BizMart at 512-222-3117.